One thing that you won’t know about Darcy is she loves her milk. Lately i’ve been trying to replace a few of her beakers of milk with water. The only thing is, she doesn’t really like the taste of it. So it was perfect timing when I saw Britmums Robinsons #EnjoyMoreWater challenge. Robinsons launched the Enjoying Drinking More Water campaign in January 2016 as part of their mission to get Brits enjoying drinking water. A recent study showed that (64%) of parents do not know how much water their children should be drinking each day, and 42% said their children find the taste of water ‘boring. As parents it is important that we educate our children why it is important that we drink water. It keeps us hydrated when we are hot, it helps us complete basic tasks, creates saliva, helps digest food and maintains a proper body temperature. 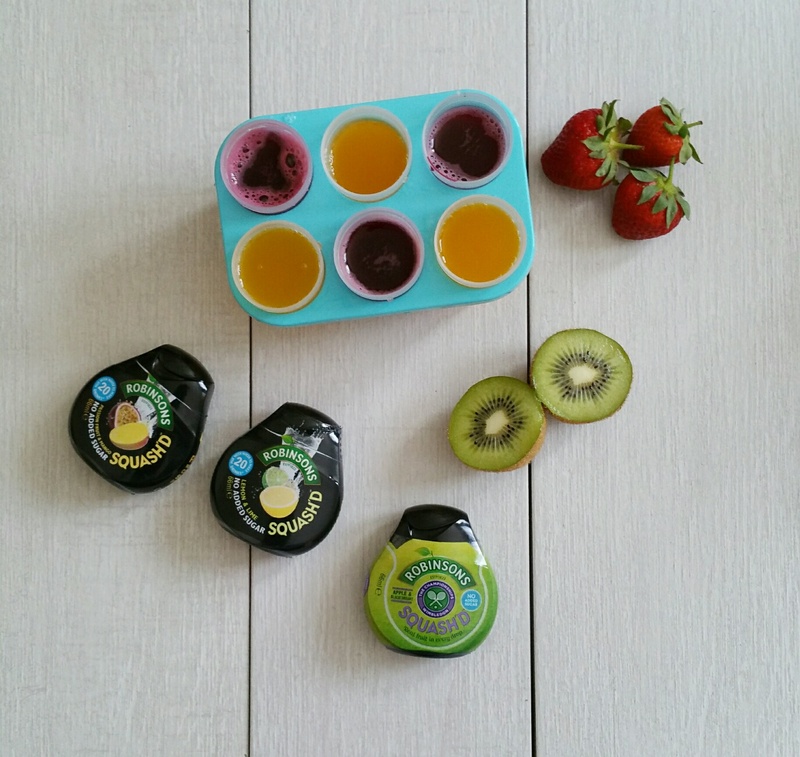 Robinsons Squash’d is a super concentrated squash which comes in 6 yummy flavors; Lemon and Lime, Apple and Blackcurrant, Orange and Peach, Summer Fruits, Passion fruit and Mango and Citrus. 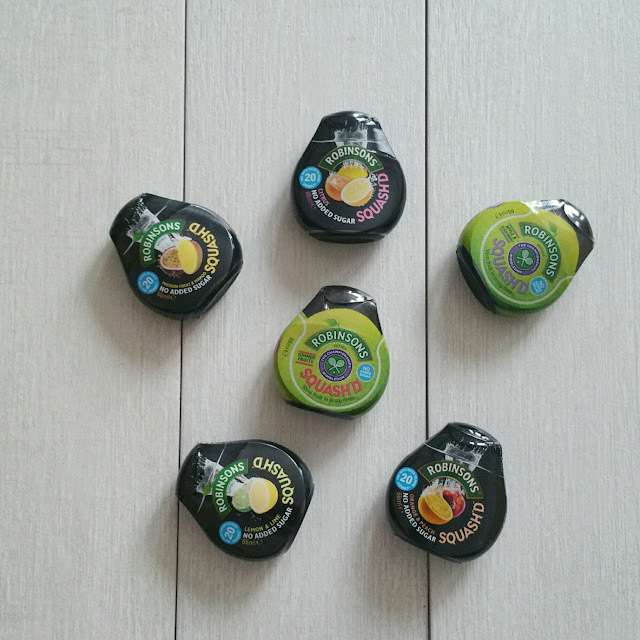 They contains no added sugar and are free from artificial colours and preservatives. 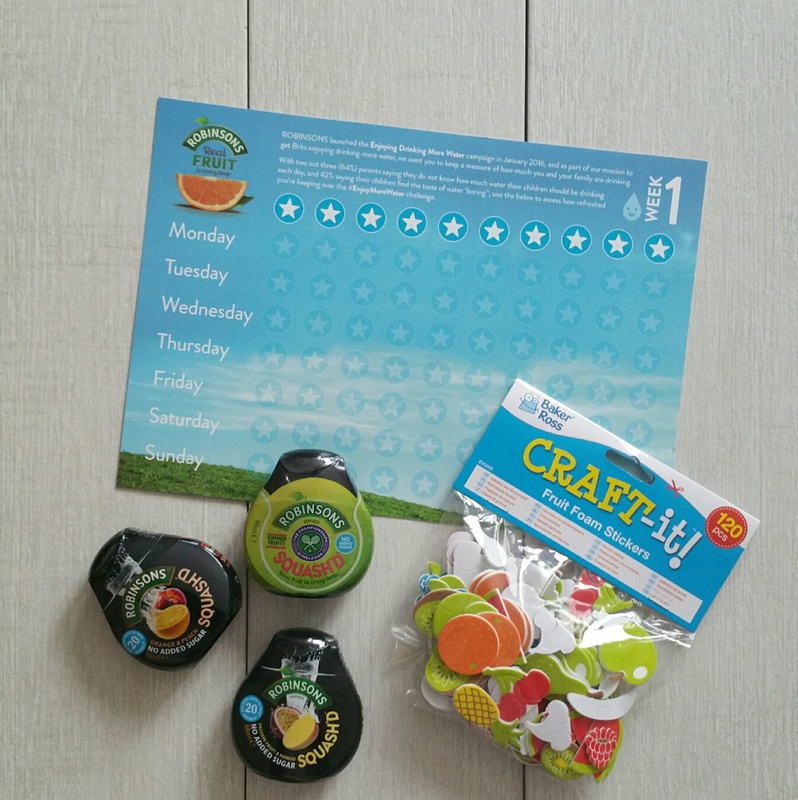 We were sent a selection of Robinsons Squash’d to try out and a star chart to help track our progress. Straight away i loved the compact size, it fits perfectly in my handbag, which is convenient for when we are out and about and Darcy wants a drink. Normally i’d buy her a pre-made drink but thanks the Robinsons Squash’d I buy a bottle of water, a few squeezes later and Darcy has a flavoursome drink that she won’t turn her nose up at. How to get your children to drink more water? 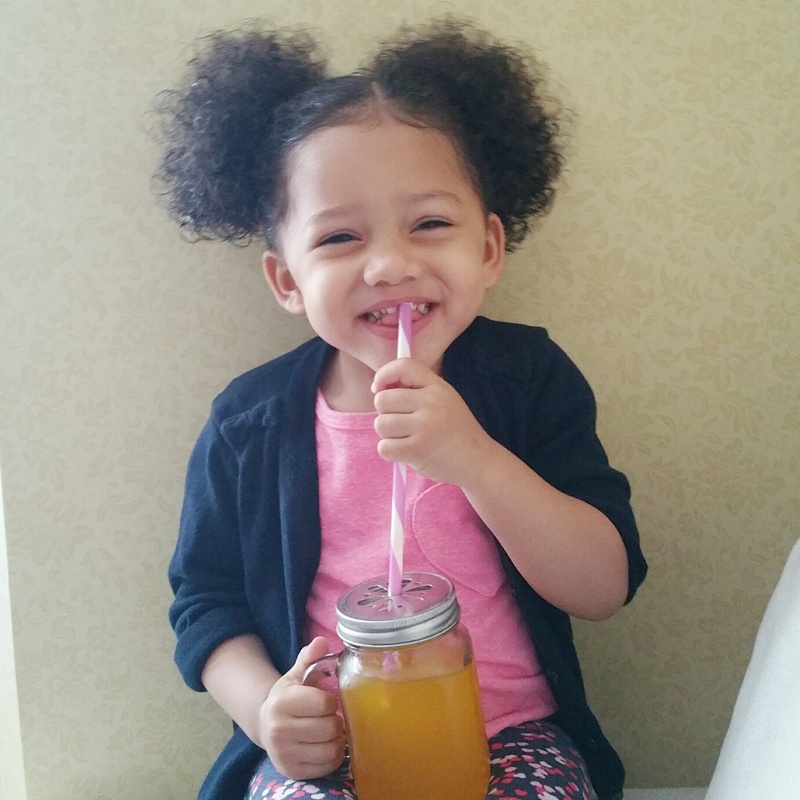 Use a special cup: Have your toddler pick out their own special cup to put their water in. 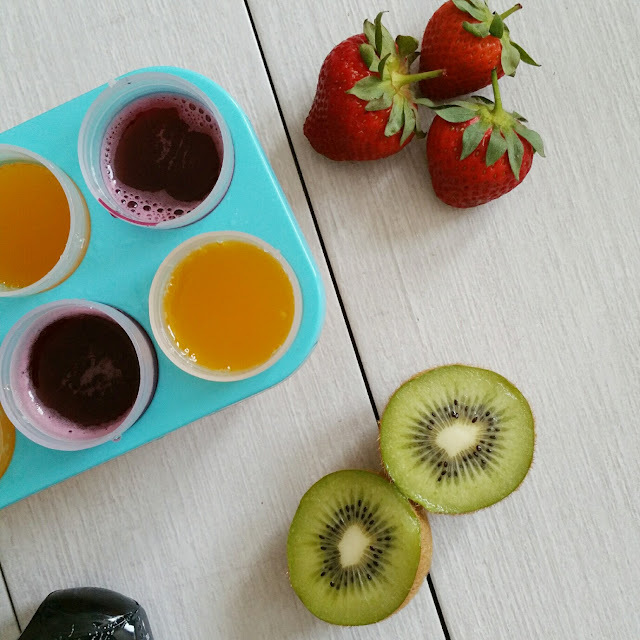 Add fruit: Get your children involved by chopping up fruit and making their own little cheeky fruity cocktail. It is also a great way to get some extra fruit in their diet. Make Ice Lollies: Not only will it keep them cool, they won't realise they are drinking 'boring' water. You can get ice lollies moulds cheaply in pound stores. Give them independence: I made up squash in plastic pitcher and allowed Darcy to help herself to a drink when we’re out in the garden. We really enjoyed trying out Robinsons Squash’d.